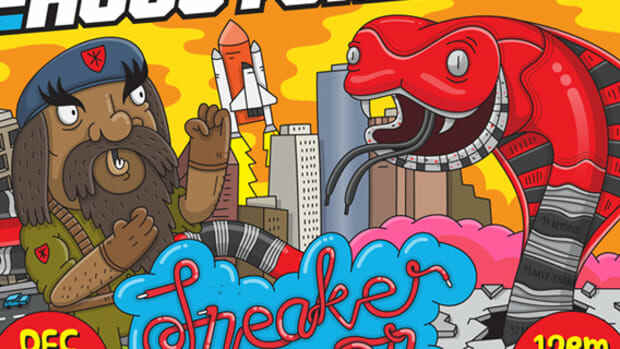 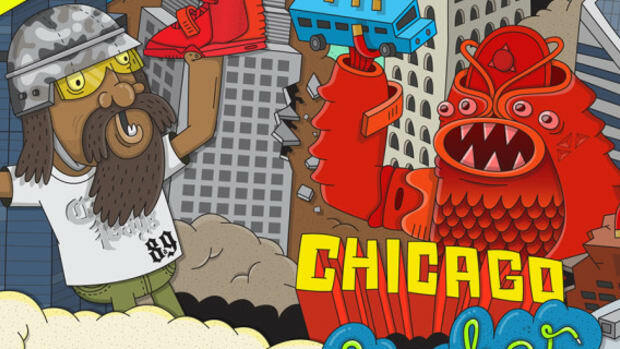 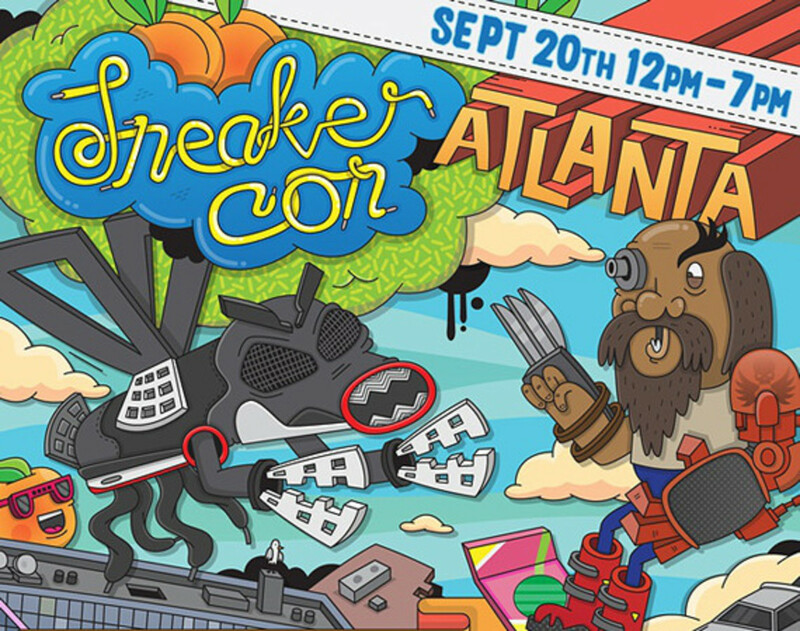 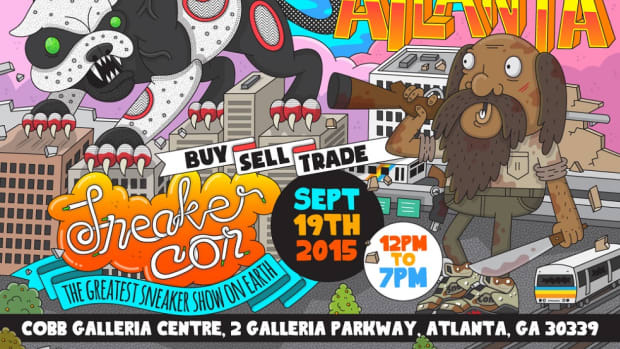 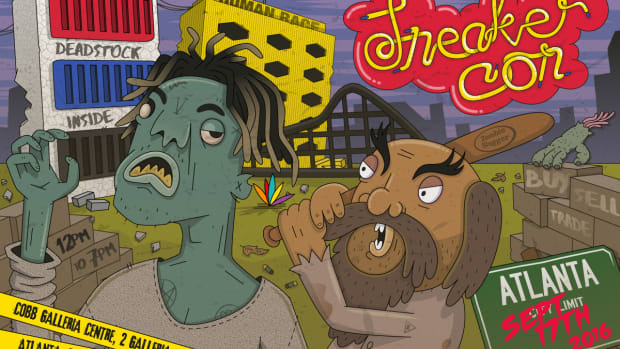 Sneaker Con is headed back to Atlanta, Georgia&apos;s capital and the most populous city in the state. 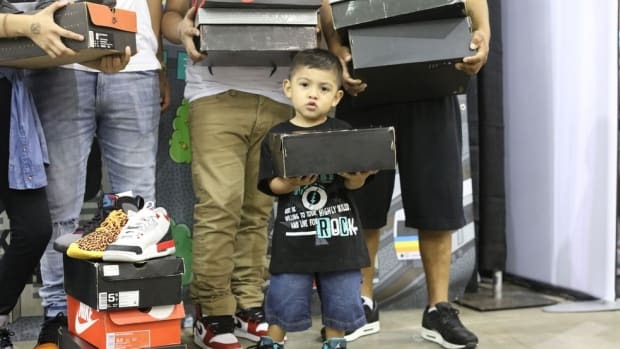 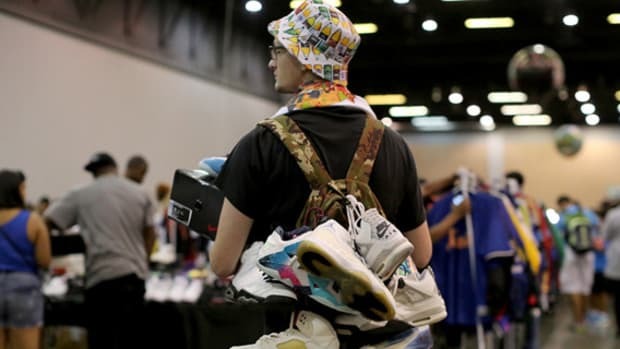 After an extensive search for a new and bigger space, Sneaker Con is set to take over the Cobb Galleria Centre, featuring over 35,000 sq ft of space that will accommodate an anticipated 100 vendors from all over the country, not to mention the hordes of sneaker connoisseurs and enthusiasts looking to buy, sell and trade the most coveted sneakers in existence. 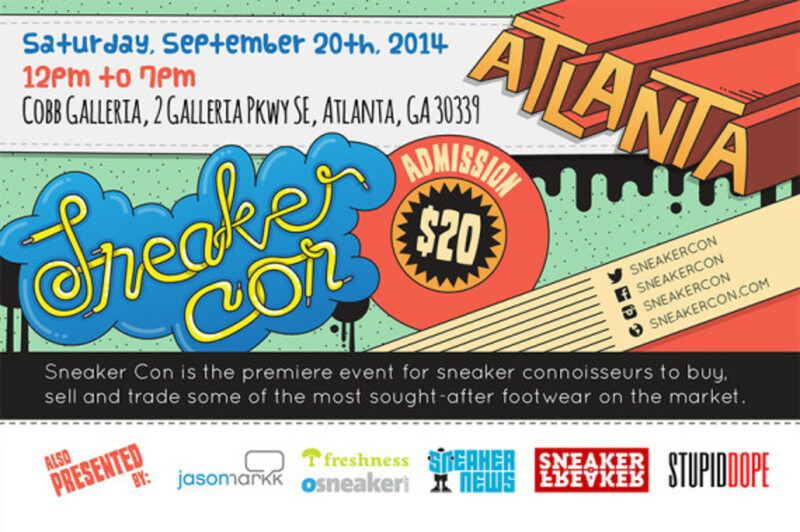 Check out the official flyer below, circle your calendar for September 20, and go here to pre-order your tix.